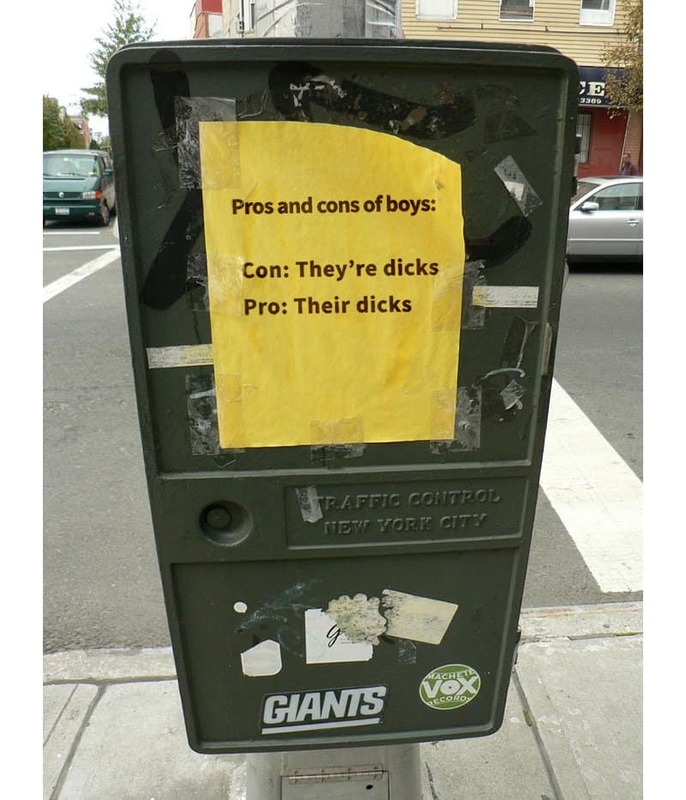 Sometimes its hard to know which words to use, such as their, there and they’re, or your and you’re, but its at times like these when we need our friendly neighborhood grammar Nazis. They may not be the heroes we deserve but they certainly are the heroes we need right now. In this day and age when it makes you cringe to read what the under-educated write during your game of League or Counter-Strike that it results in your death, that is the day you turn your back on your world and don the cape. I know that I am not the only one to have suffered the consequences of attempting to correct another player during an intense period of the game. 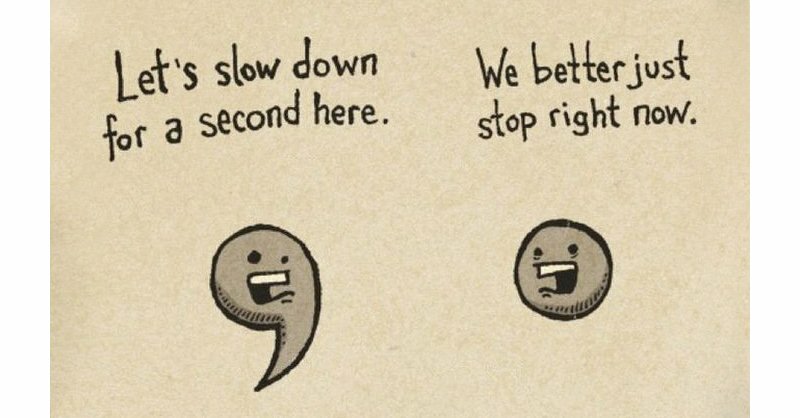 So this is a list of ten hilarious jokes created by grammar Nazis for the enjoyment of other grammar Nazis. A funny play on words ensure that this helpful piece of advice is never forgotten. 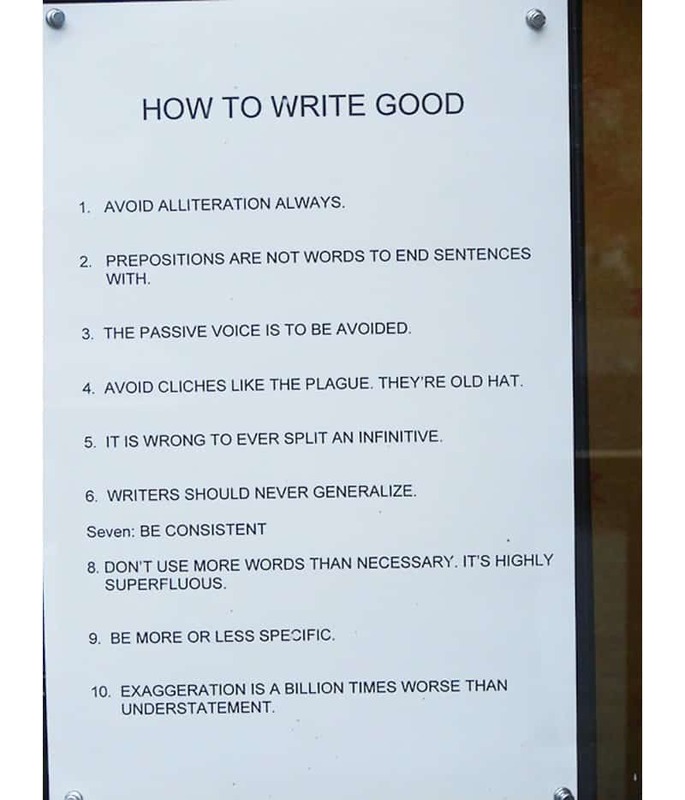 This helpful guide will have you writing like a pro in no time. Just never mind the sarcastic tone of the article and you’ll be fine. 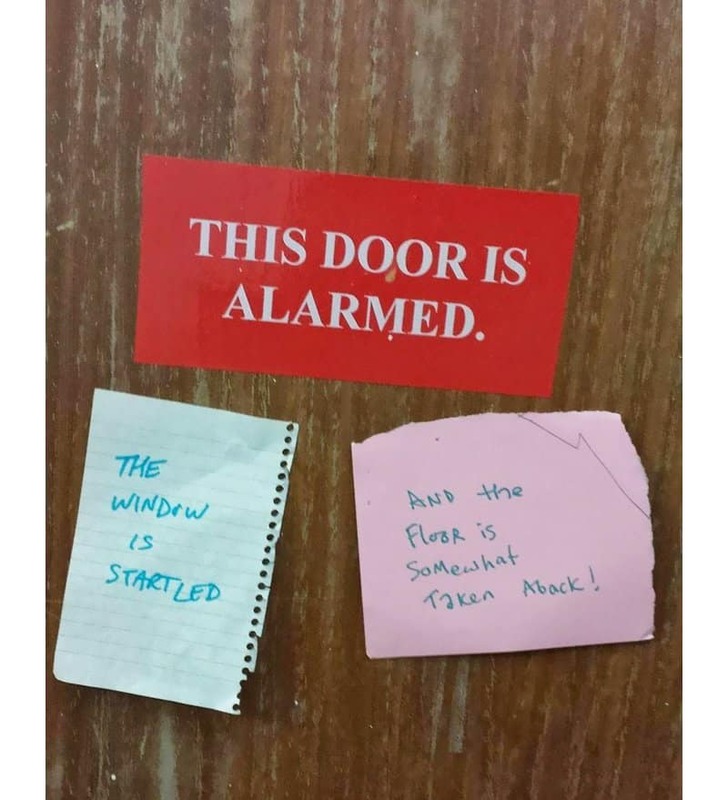 It makes you question what caused the door to panic in the first place. 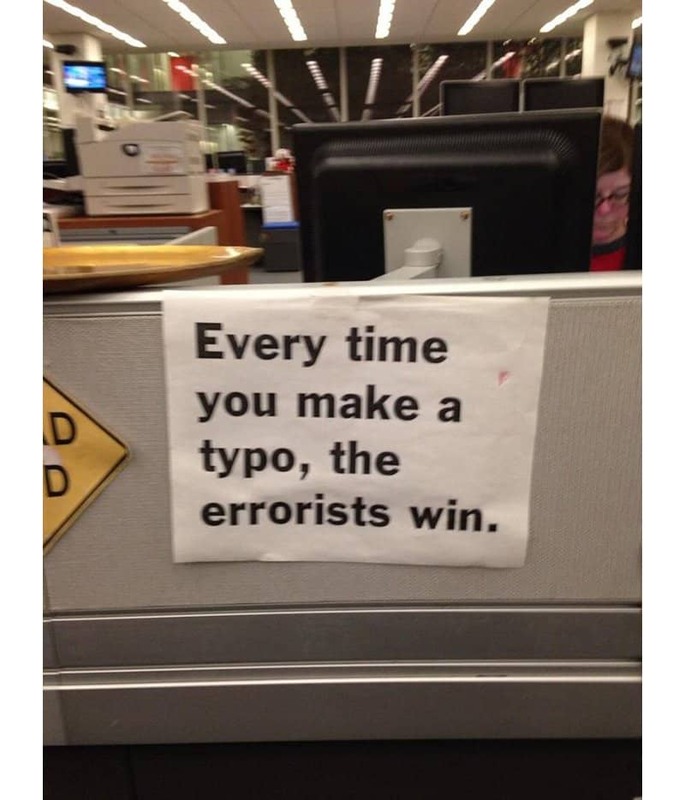 At least there are other grammar nazis around to help the situation out. We all get sick of the serious warning posters we see every day about drunk driving and smoking, so its nice to see a humorous one for a change. 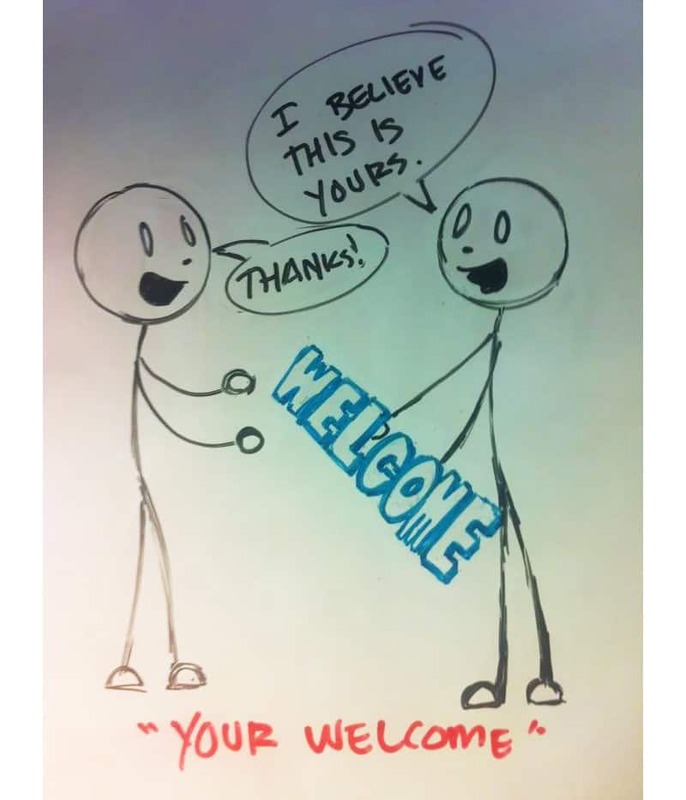 Every time we see someone write, “your welcome,” we begin to grate our teeth and judge the person. It seems this artist has also had enough with the illiterate. 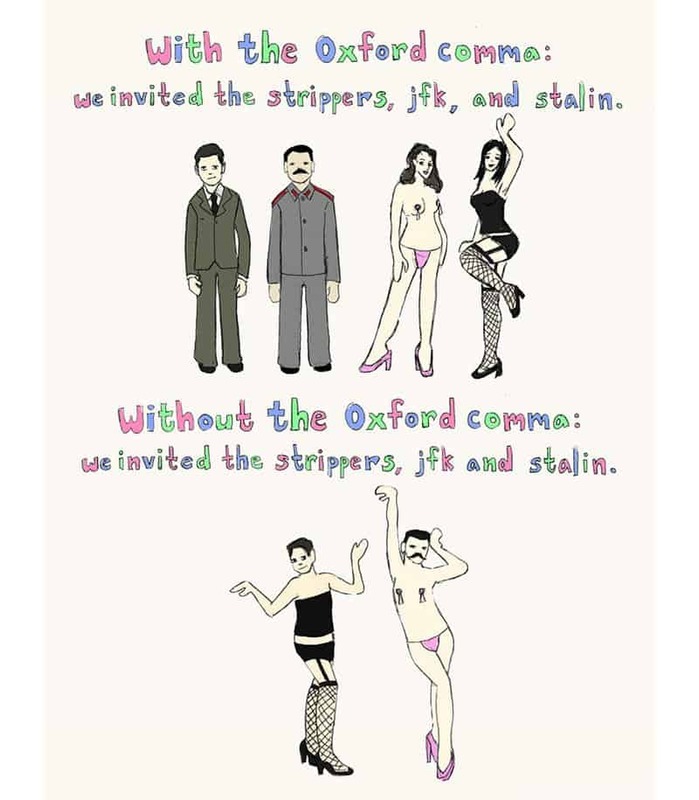 Oxford commas certainly help clear up some possible misunderstandings and straighten up some ambiguities. Although I’ll be the first to admit that the first line of the poster is sometimes correct, it also means that I have to agree with the second line of the poster. What can you do when the human race’s survival depends on you? 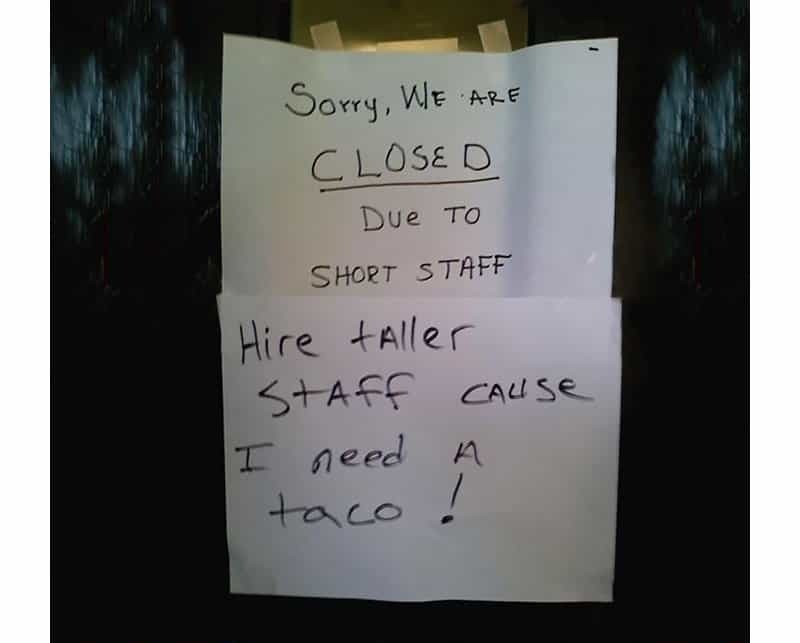 When the literal minded people of the world desire a taco, nothing will stop in their way. Except locked doors. 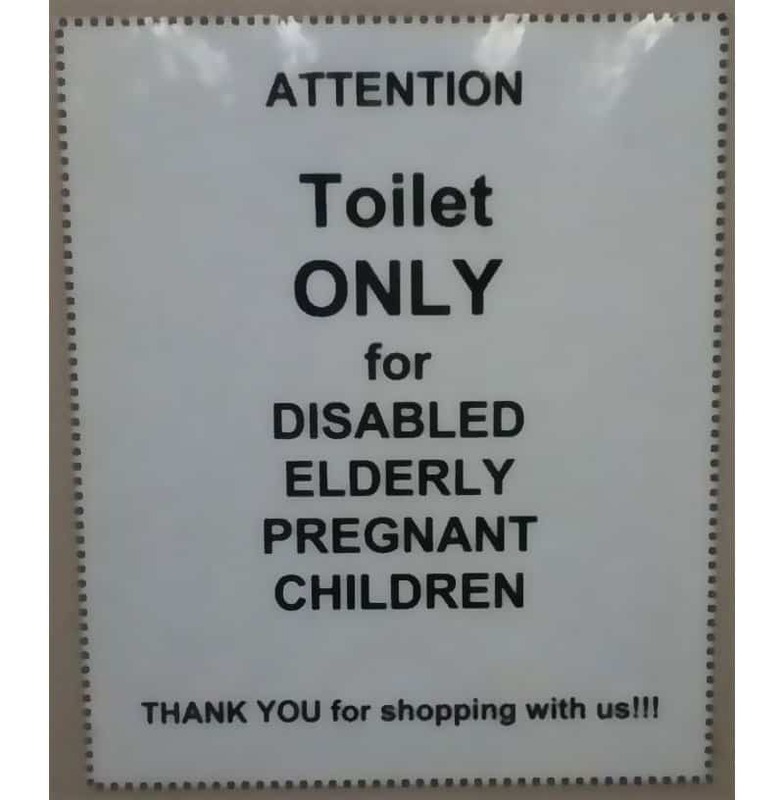 This public bathroom must be perpetually empty if its only for disabled elderly pregnant children. 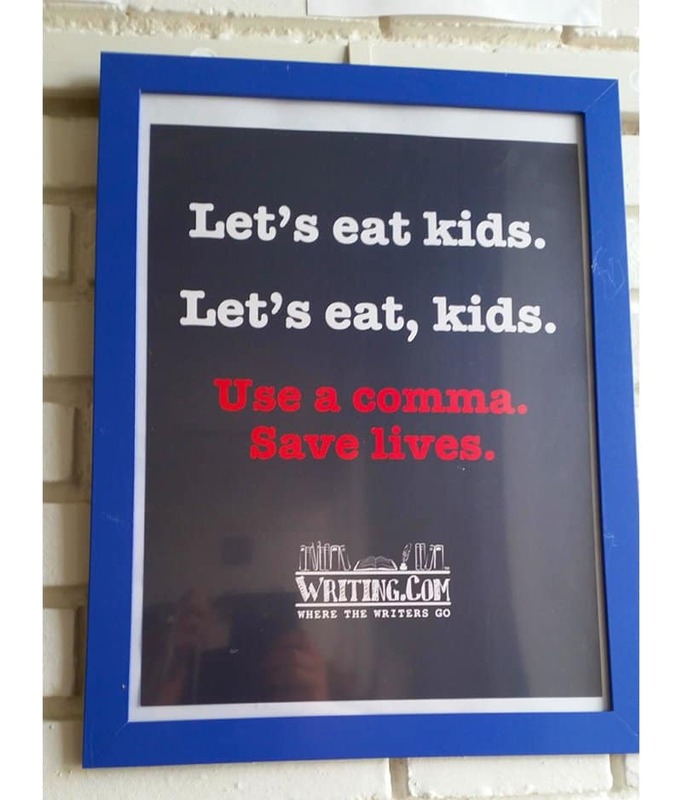 Commas would certainly help in it being used more often. When you’re struggling to understand when to use which, just pause for a second and look at this picture. It should clear everything up quickly.